PEARLS. I’m a huge fan of simple earrings with a twist and Sophie Bille Brahe really nailed it with this modern take on the classic pearl earring. Thank you for the best anniversary gift ever, my love! 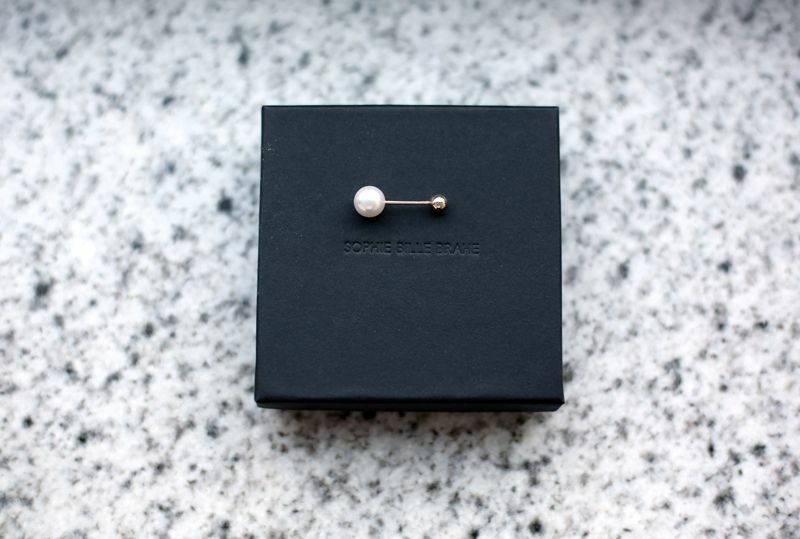 PEARL EARRING Sophie Bille Brahe Elipse Simple.